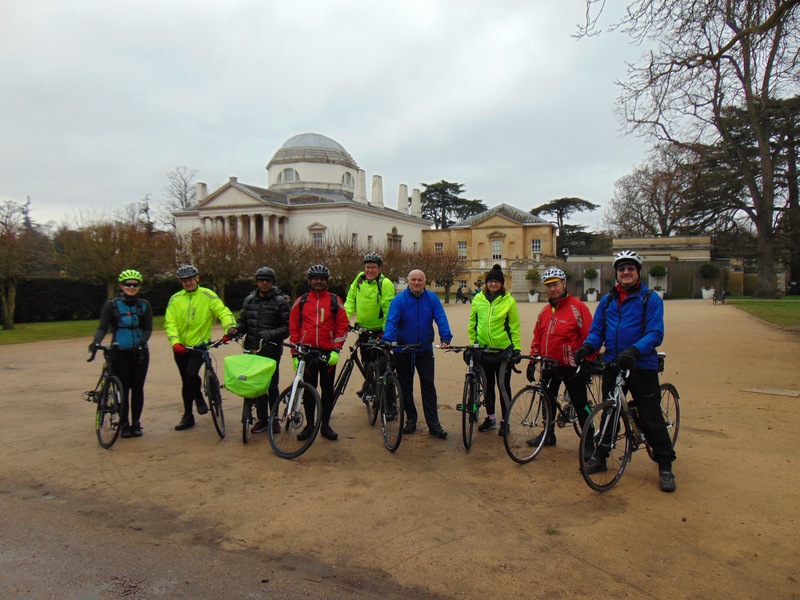 There were 9 of us who met up at Canada Water to cycle to Chiswick House. 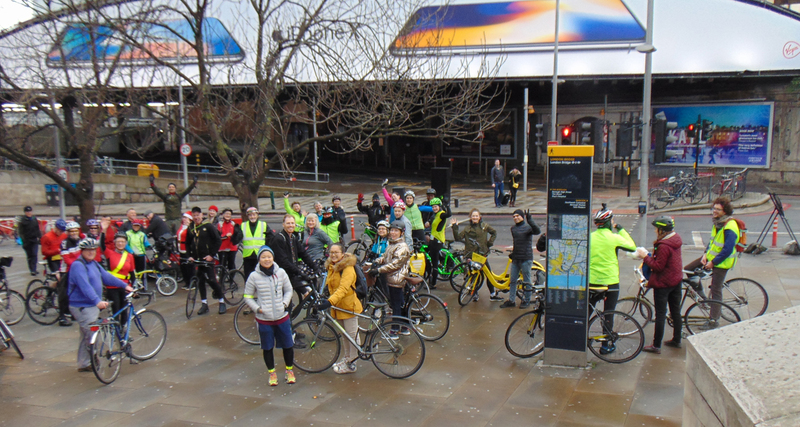 The idea of choosing a common meeting point with Southwark Cyclists worked well as people had the opportunity of choosing between a 2 hour Southwark Cyclists ride or a 4.5 hour Cyclists in Southwark one. 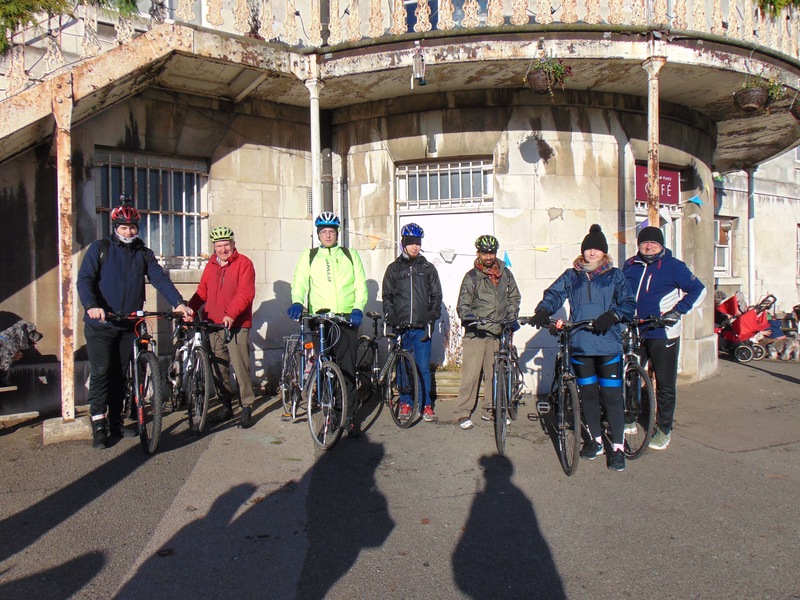 We stopped of at the Barry Mason memorial, which gave us an excellent opportunity to make the political point that when he was in charge of Southwark Cyclists they used to do lots of longer rides to places as far afield as the Hoo Peninsula. Today's attempt at a Cyclists in Southwark AGM was a bit of a fiasco. For a start, an attempted murder had taken place in Greenwich and our route to the Waterlink Way was blocked by the police. However, we were joined by 4 new riders today, who had never been on a Cyclists in Southwark ride before. 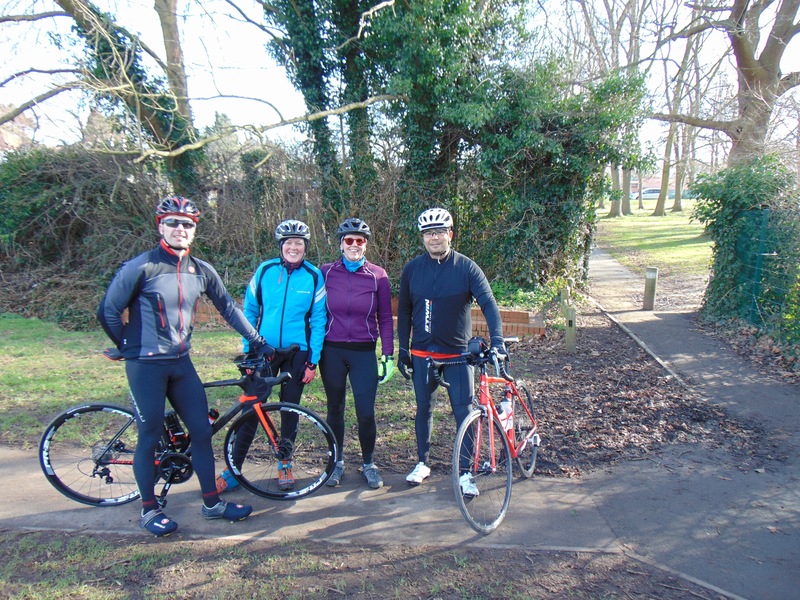 It is good to see that there is some demand for doing 30 mile 4-5 hour rides that are longer than the Southwark Healthy Rides. Despite the rain early on Christmas morning, there was a good turnout for this ride. There were 20 people at Cutty Sark Gardens and a further 30 or so were waiting at the Southwark Needle. 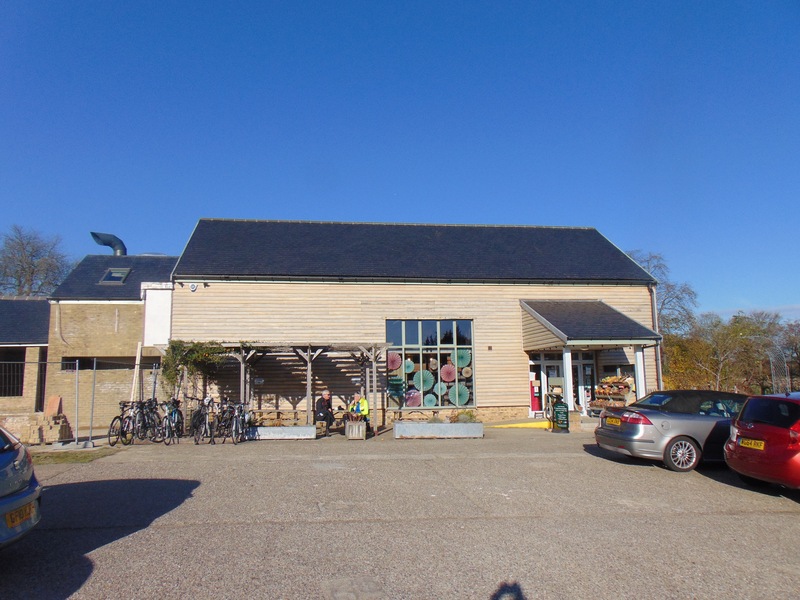 We are grateful both to Time Out (https://www.timeout.com/london/things-to-do/cyclists-in-southwark-christ...) and Tower Hamlets Wheelers (https://www.towerhamletswheelers.org.uk/diary) for helping us to publicise the ride.